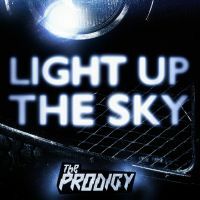 The Prodigy's first single from the upcoming 7th studio album. 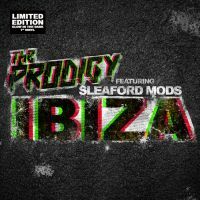 The new single from The Prodigy, Need Some1 world premiere was 19.07.2018 on Annie Mac's BBC Radio 1 show. 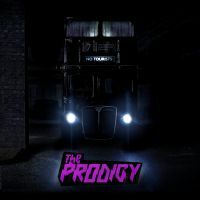 Right after that 19:45 BST the official music video was premiered online. 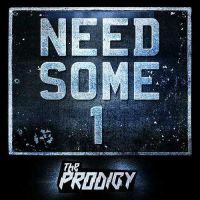 'Need Some1' (2:45) the first single from the new album started to circulate online first time 13.7.2017. 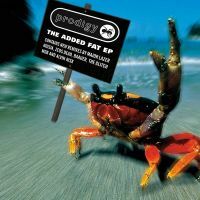 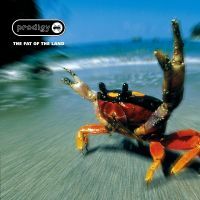 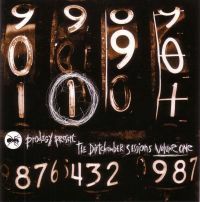 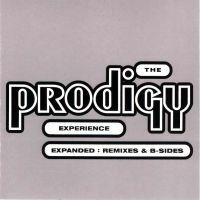 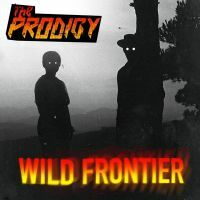 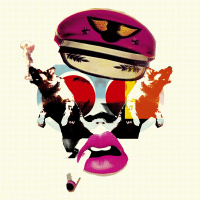 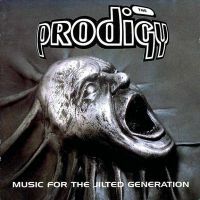 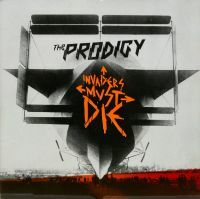 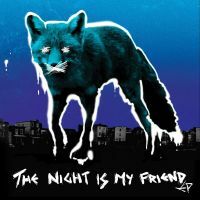 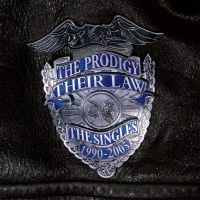 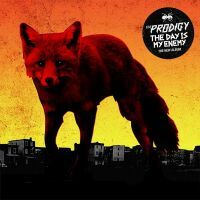 Before that there were lots of rumours that The Prodigy will officially release a new single from the album on that same day but eventually nothing was released. 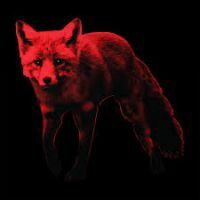 Later we got official confirmation that the release is postponed to 19.07.2018. 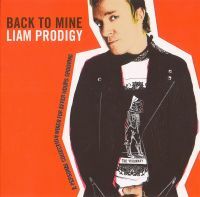 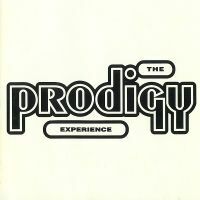 The track itself is and bit short and repeatable but you still can recognize Liam Howlett's trademark production style. 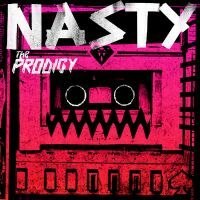 The first live version of the track was first introduced in introduced in Tilburg, Netherlands 11.12.2017. 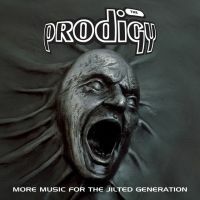 This new released version anyhow contains more new parts that has not been introduced on live versions.